Recorded Sunday, December 9, 2012. 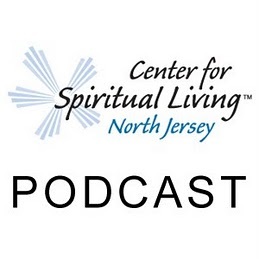 21:57 – A Sunday talk from The Center for Spiritual Living North Jersey with Phil Shiva Jones. The didgeridoo is an ancient mesmerizing drone instrument made from the eucalyptus tree and is traditionally played in healing ceremonies by the Aboriginal clans of Australia. Playing the didgeridoo creates soothing and resonant harmonics that easily erase the ‘monkey chatter’ in the mind ~ enhancing mental clarity and emotional equilibrium. The primordial vibrations of the didgeridoo, combined with the breathing techniques, help create a state of relaxation, lower blood pressure, relax the heart, improve digestion, and ~ as recently proven by the British Medical Association ~ significantly reduce sleep apnea. Phil (Shiva) Jones was the lead singer/songwriter for the renowned English spiritual rock band ‘Quintessence’ (Island Records), and has been merging various spiritual mantras, sounds and themes into his professional music career since the 1960’s. He studied 7 years with an enlightened Hindu saint who embraced the fundamental truths of all religions. 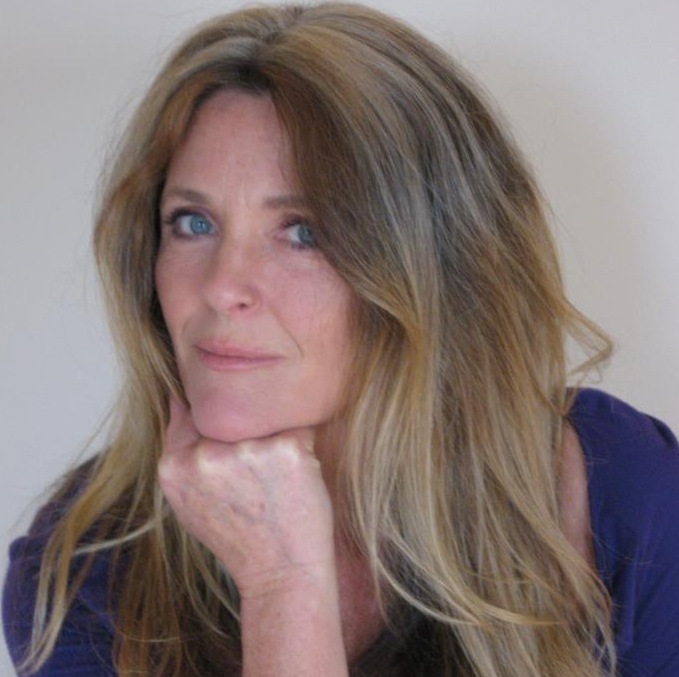 An engaging and inspiring interfaith minister and singer, Phil currently lectures and performs at churches and spiritual fellowships, wellness centers, yoga studios, and universities throughout the USA. 21:13 – Selections from The Unitarian Universalist Congregation at Montclair’s Sunday Worship Service by Rev. Charles Blustein Ortman. Recorded Sunday, December 2, 2012. 32:44 – A Sunday talk from The Center for Spiritual Living North Jersey by Rev. Michelle Wadleigh. There is a poem that has meant so much to me over the years: Anyway! The story around the poem, the poem itself and the influence it has had on me in my life will be the subject of today’s celebration. Remember: People are illogical, unreasonable, and self-centered. Love them anyway. 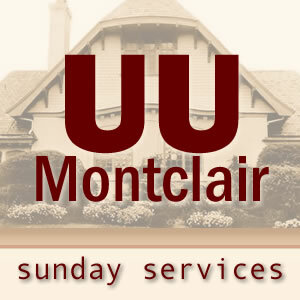 33:00 – Selections from The Unitarian Universalist Congregation at Montclair’s Sunday Worship Service by Rev. Charles Blustein Ortman and Mr. Markus Hauk.